Safety Jaleel Wadood gets to play one more game in the Rose Bowl. The senior has accepted an invitation to the NFLPA Collegiate Bowl, one of the three major senior showcase events to prepare prospects for the NFL Draft. The game will be played at the Rose Bowl on Jan. 20 at 1 p.m. PT and televised on FS1. 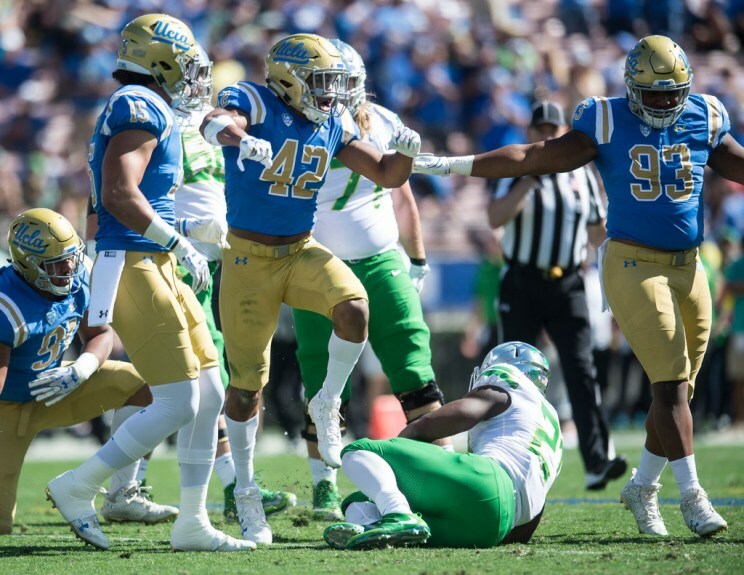 Wadood, whose 40 career starts ranks second among active UCLA defenders, had 70 tackles, one interception and three pass breakups this season. Senior linebacker Kenny Young will play in the East-West Shrine Game on Jan. 20 in St. Petersburg, Fla.
Safety Jaleel Wadood talks about continuing UCLA’s success on defense, playing next to Adarius Pickett and Josh Rosen‘s social media game. 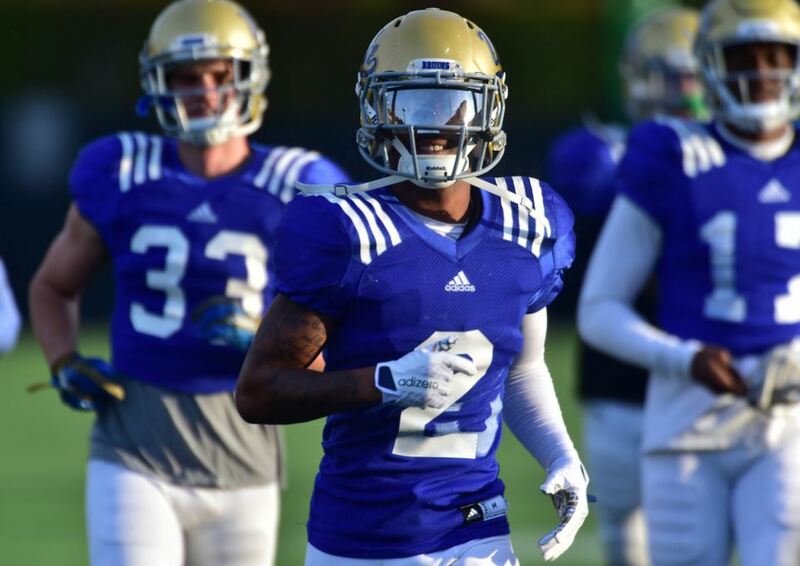 UCLA safety Jaleel Wadood earned a spot on the Jim Thorpe Award Watch List for the second straight year Friday as the senior was included in the preliminary 45-man group vying for the title as the nation’s top defensive back. The St. John Bosco alum led the UCLA secondary in tackles last year with 77, which ranked third on the team, and was named honorable mention All-Pac-12 by the conference’s coaches. The Bruins gave up only 12 touchdown passes last season, the fewest in the Pac-12. 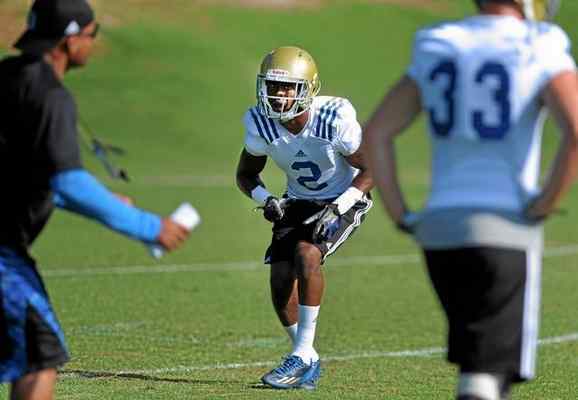 Wadood is one of two returning starters in the secondary for UCLA, along with cornerback Nate Meadors. I’m so grateful man y’all have no idea.